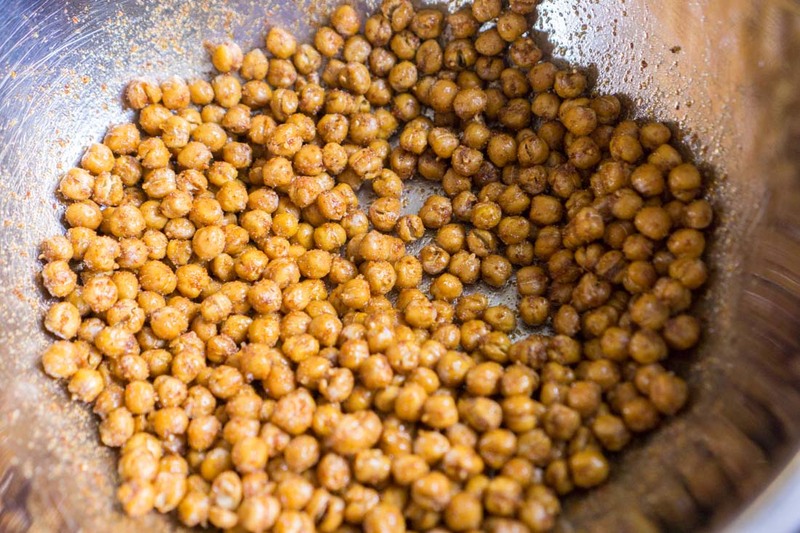 I remember the first time I saw a photo of crispy roasted chickpeas and the accompanying recipe–I knew I had to make them right away. 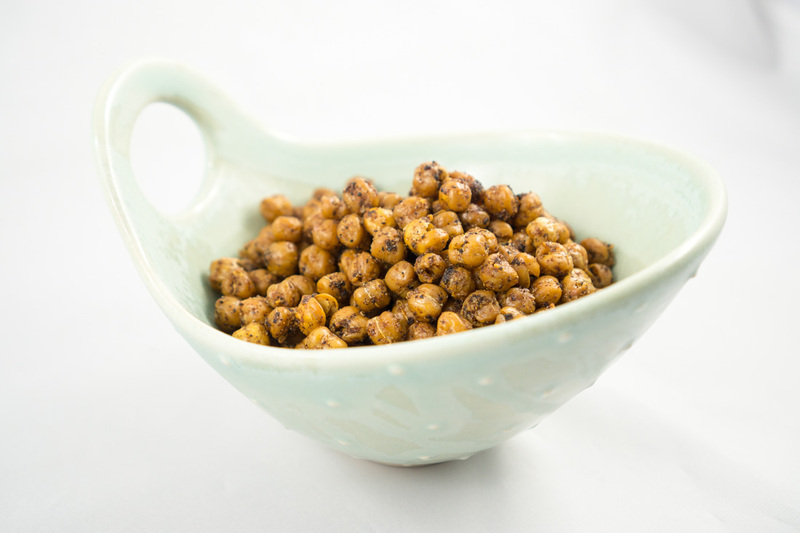 I adore the nutty, mild flavor of chickpeas, and these looked so tantalizingly crunchy. But when I made them, I was sorely disappointed. 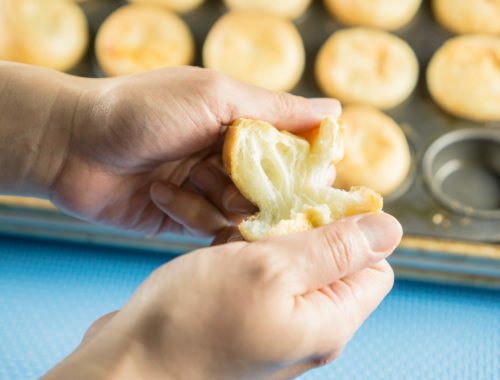 They emerged from the oven slightly soft on the inside and barely crisp around the edges. They had a texture reminiscent of stale popcorn. When I tried to bake them at higher temperatures or for a longer period of time, more often than not the chickpeas would burn, or the spices coating the chickpeas would burn. What could be the problem? Stumped, I shelved Project Chickpea for years. When I got pregnant, however, I suddenly found myself craving crunchy, sour snacks. Sour food was the only thing that sounded appealing during my months of nausea, and tangy lime-dressed chickpeas sounded right up my alley. I decided I would be ambitious and revisit Project Chickpea. Drain the chickpeas well before rinsing. After digging a little deeper this time, I discovered the common problem between all the unsuccessful recipes: they all called for tossing the chickpeas with flavored oil before baking. Apparently, as one theory goes, the oil coating prevents the chickpeas from ever drying out fully in the oven. Intriguing idea…but would eliminating the oil actually work? 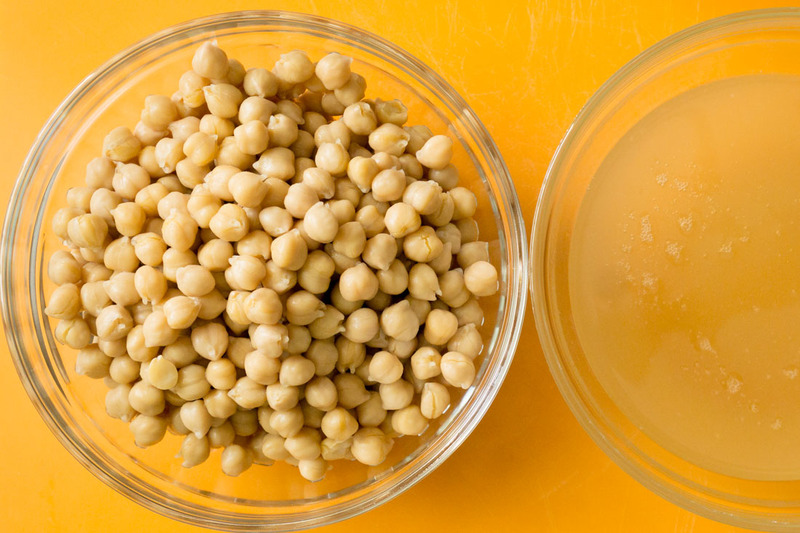 Drain the chickpea liquid and toss or reserve for another use (called “aquafaba,” it’s a miraculous substance that whips up like egg whites! But that’s beyond the scope of today’s blog). When I tried dry-roasting the chickpeas, then tossing them with oil and spices and returning them to the oven briefly to finish drying out the chickpeas, I found success! Naked chickpeas and the spices that will later adorn them. 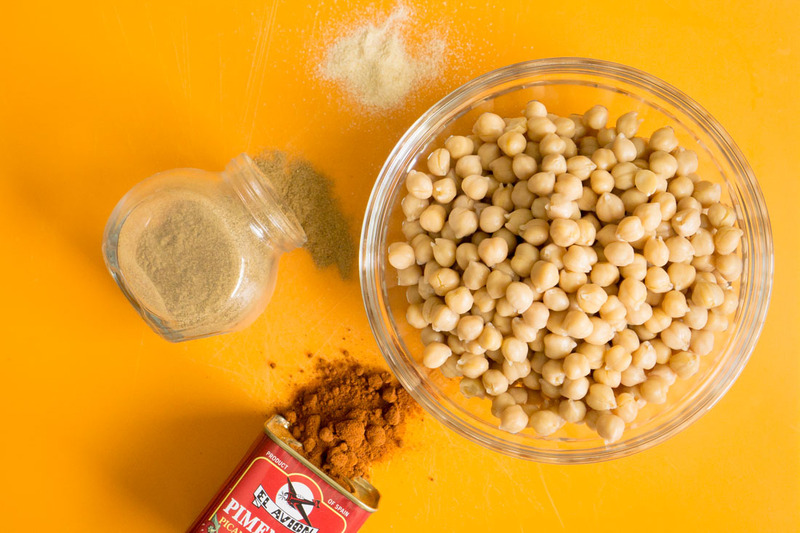 Baking the chickpeas naked is crucial to success. 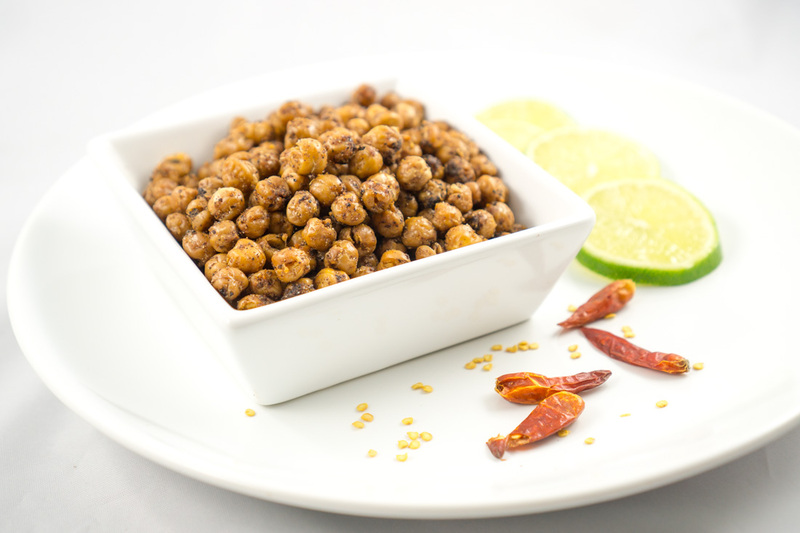 After the initial baking period, toss the chickpeas in a bowl with the oil and spices, tasting as you go. Add more or less of each spice as you wish. 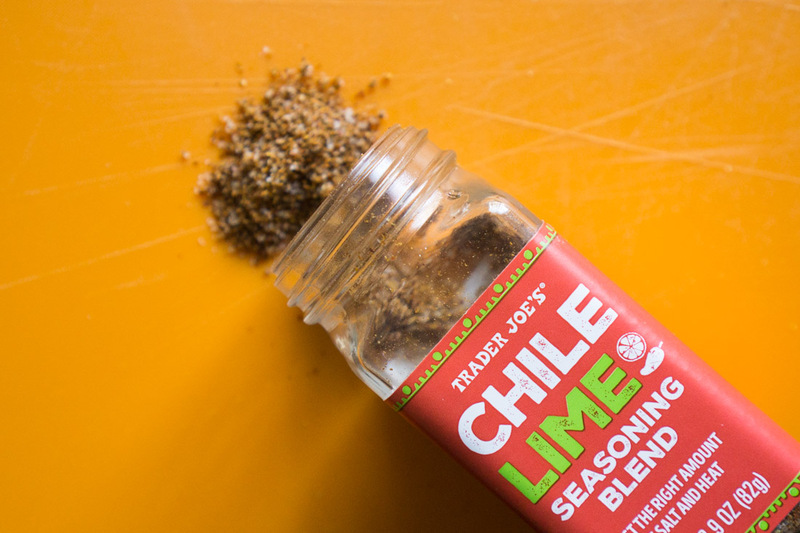 This is Trader Joe’s version of the popular Mexican seasoning Tajín, which features dehydrated lime juice, chili peppers, and salt. Finally, my perfect, crunchy-crispy chickpea. Pregnancy craving satisfied. 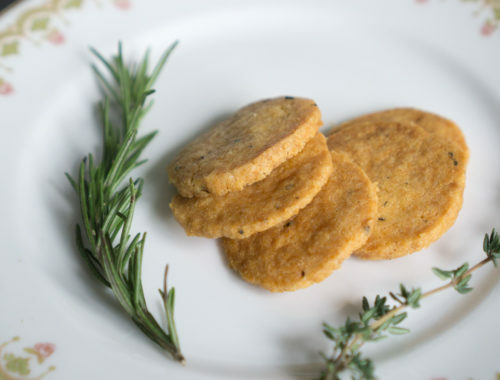 Spread chickpeas in a single layer on a large cookie sheet lined with parchment paper. 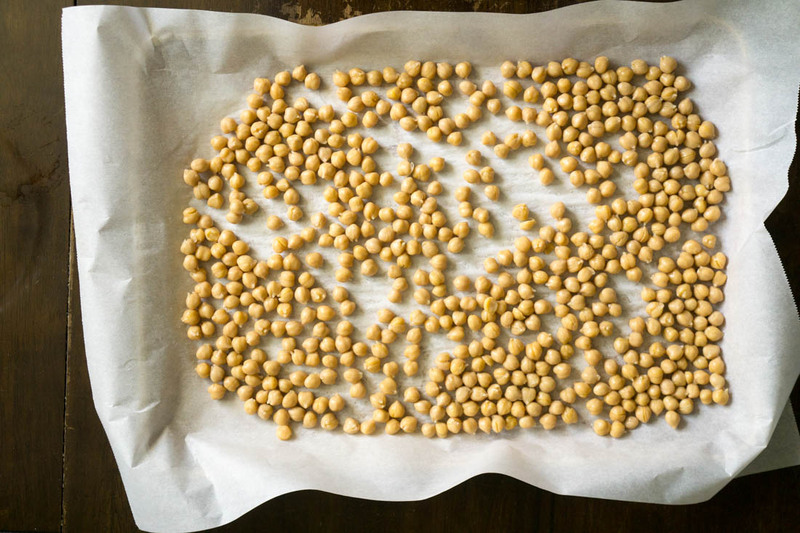 Bake at 400ºF for 40-50 minutes, or until chickpeas are almost entirely dried and crunchy. Stir periodically to ensure even baking. Remove chickpeas from oven, but keep the oven on. 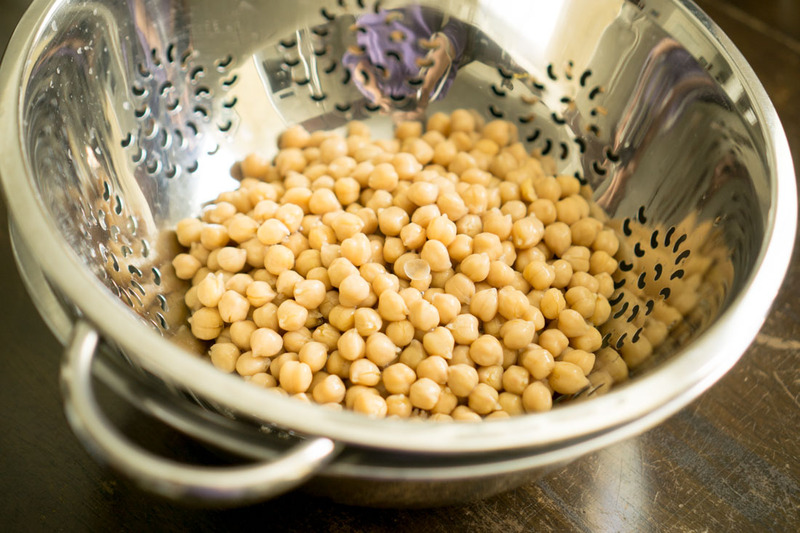 Dump chickpeas into a large bowl. Mix in olive oil and spices, tasting as you go. 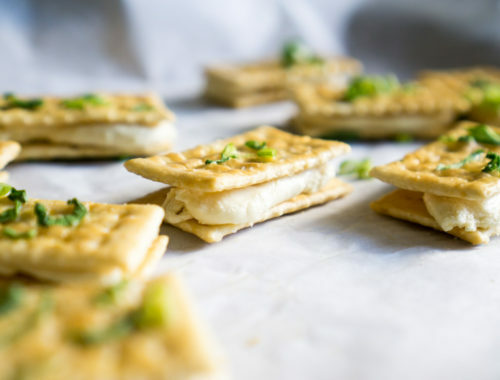 Return seasoned chickpeas to oven and bake for 10 more minutes or until just crunchy. Watch carefully so chickpeas don't burn, because they will burn very quickly after you add the seasonings. Shut off oven and allow chickpeas to sit for an additional 10-20 minutes in oven. 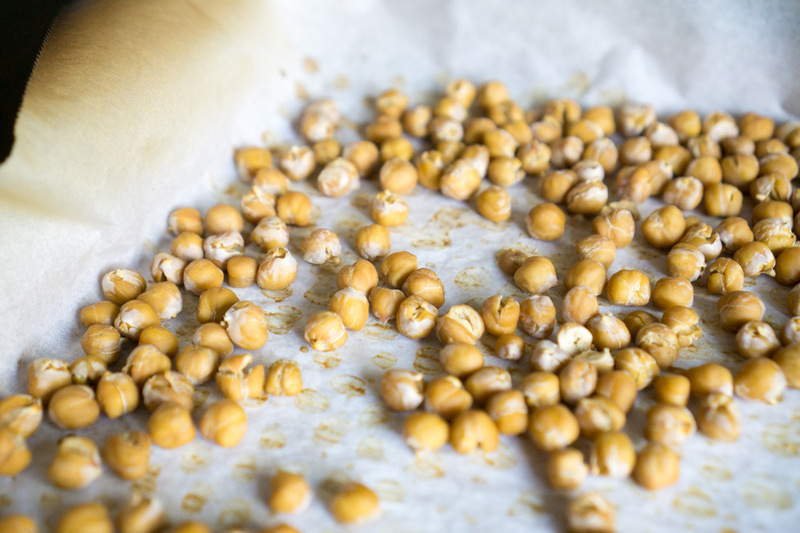 Remove chickpeas from oven and let cool fully; the chickpeas will continue to crisp up as they cool. Eat within two days for optimum freshness and crunch.